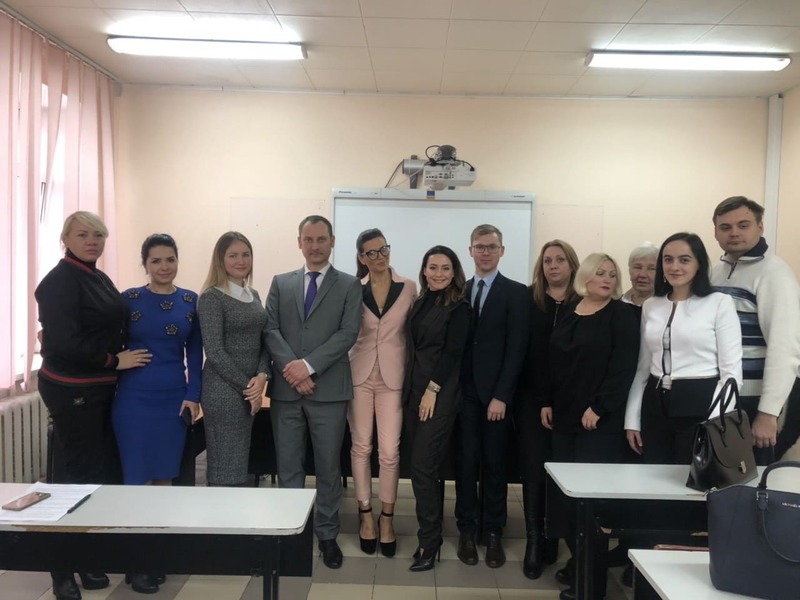 On 16 November 2018, upon invitation by the Odessa Law Academy, Oleksandr Ovchynnykov spoke on the reforms adopted by the Council of Europe member states in the framework of the execution of judgments of the ECHR. 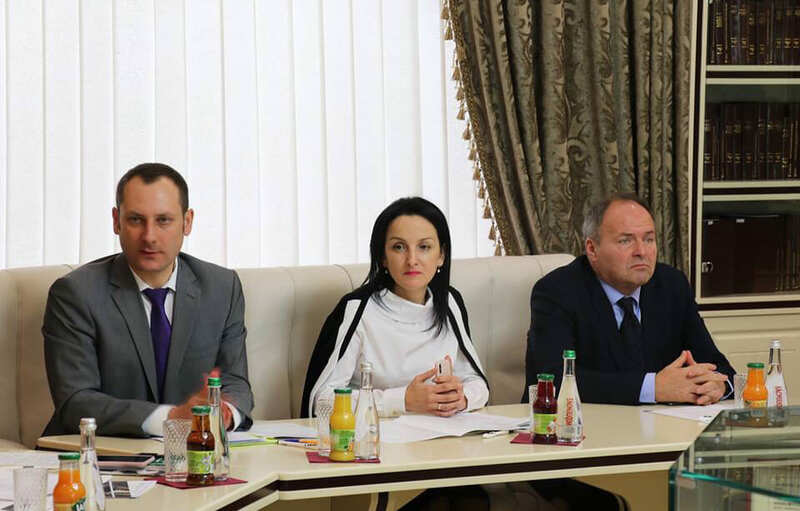 This conference was organised by the Odessa Law Academy in honour of Professor Chervoniy. Several judges, professors and lawyers participated in the conference. Oleksandr Ovchynnykov commented in some detail the process of the execution of judgments of the ECHR. He also provided numerous examples of the civil justice reforms adopted by the Council of Europe member state following the ECHR judgments finding violations of the right to a fair trial. On the same day Oleksandr Ovchynnykov spoke before the Law Academy students about the procedure before the ECHR.